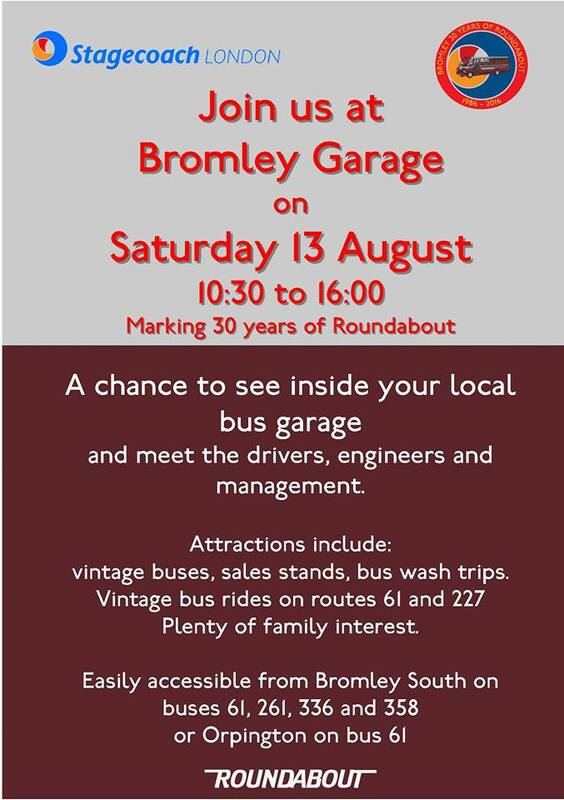 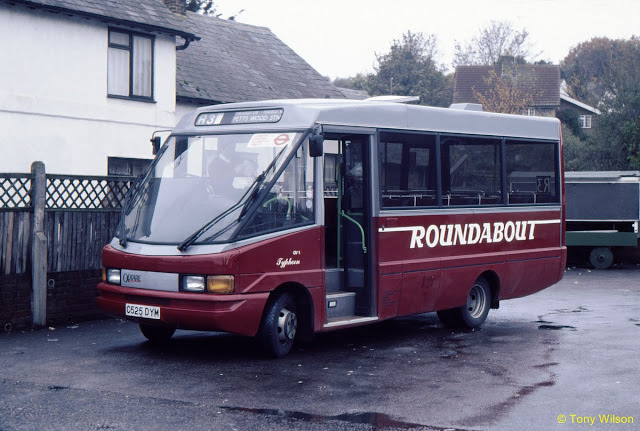 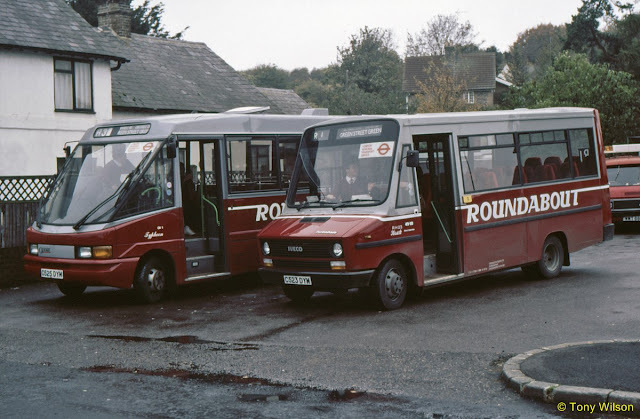 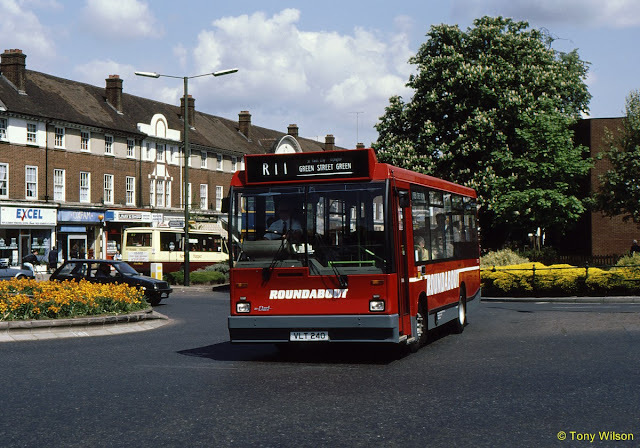 As shown on the flyer one of the main attractions is the 30th celebration since the creation of the Roundabout network in the Orpington area during 1986. 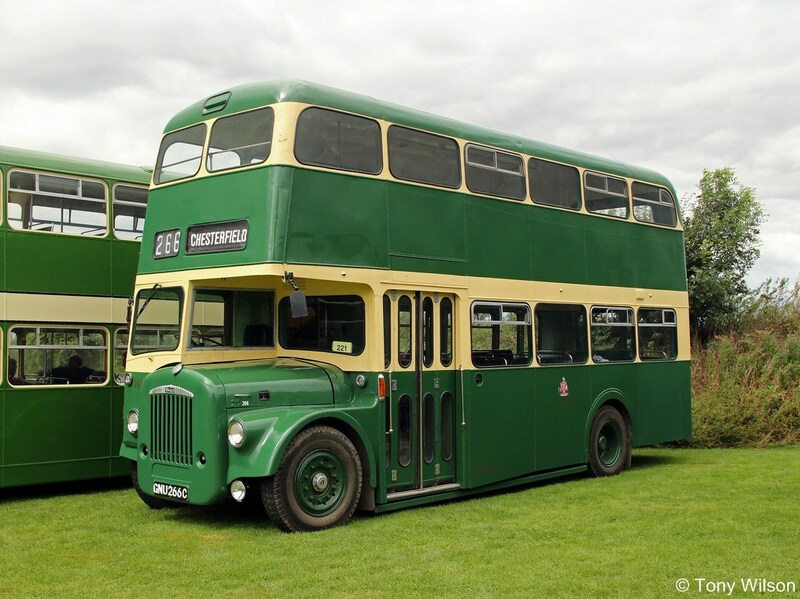 As previously published the preserved Chesterfield half-cab buses will gather at the Town Hall on the 21st. 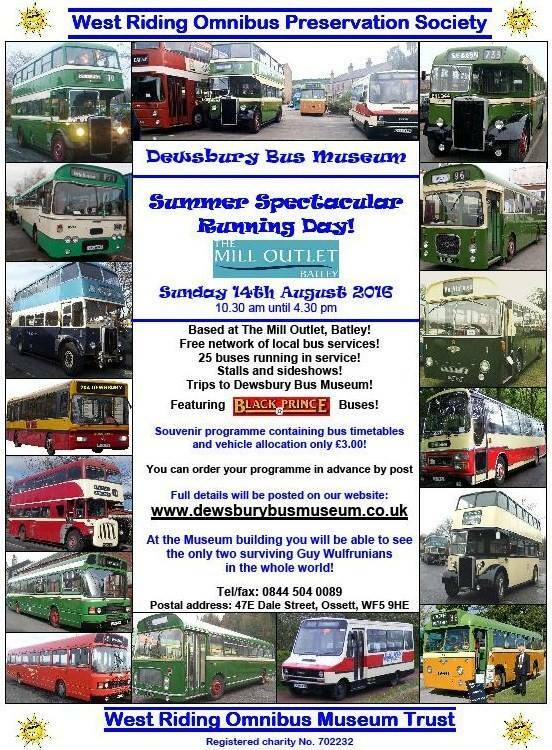 But please note the revised time as they gather from 9.00am before they depart at 9.30am for the running day event at Abbeydale Road Tesco Superstore in Sheffield. Other Chesterfield-centric buses may also be present for the run.